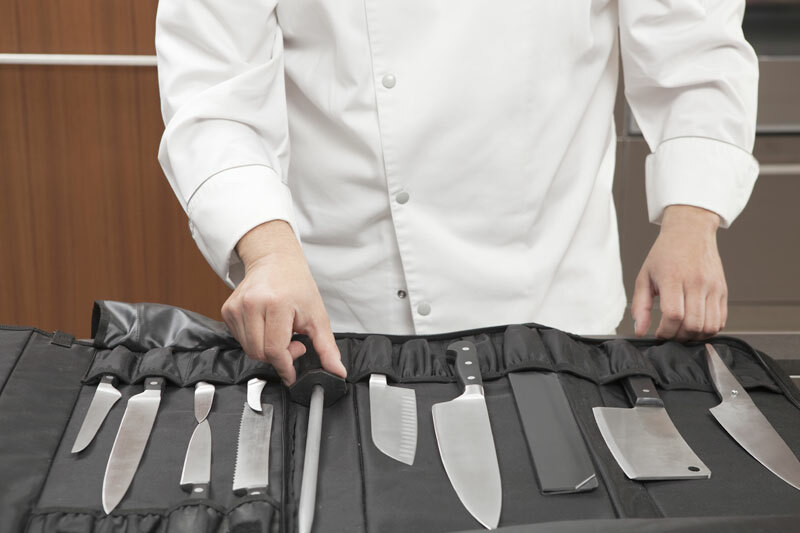 The practical block for knives protects the blades and is a decorative element in your kitchen. The knives contained in the block of Gourmet series have a precise cut, thanks to the very modern state-of-the art laser technology. 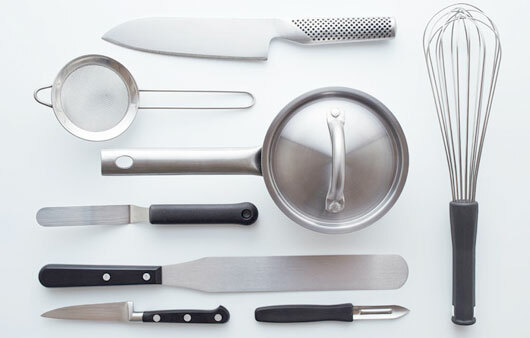 A large assortment of knives for every use. Synthetical handle, blade and inner part of handle manufacted in a sole piece with length longer than 12 cm.